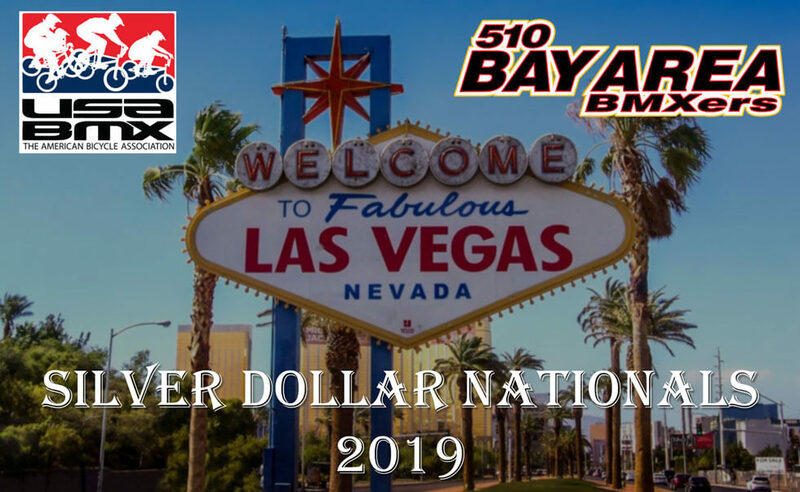 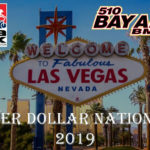 510 Bay Area BMXers were in full force at this year’s Silver Dollar Nationals in Las Vegas, over the weekend of January 11th to the 13th. 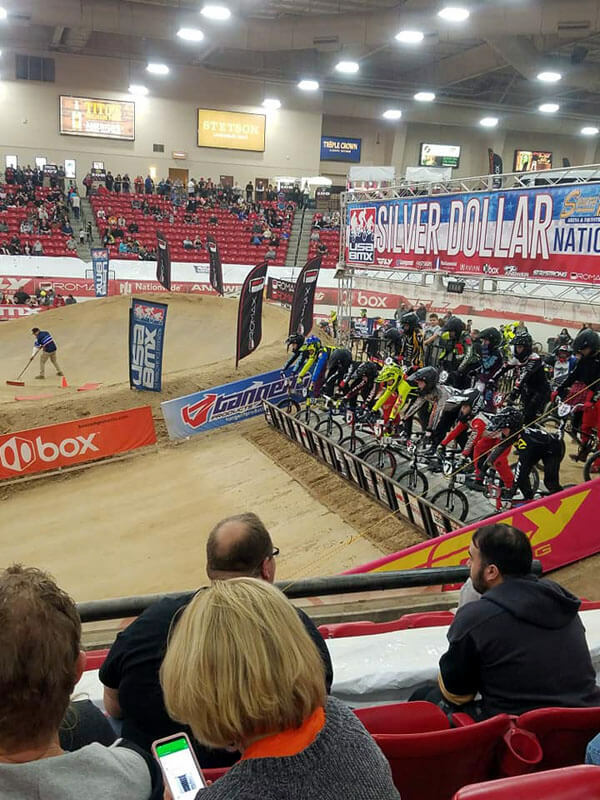 The indoor racing event, which took place at the South Point Arena & Equestrian Center, hosted hundreds of amateur and pro riders from across the country including local A-pro and track operator, Makieva Hopson, who handles dual roles as a rider as well as running the Whitney Mesa BMX track in Las Vegas. 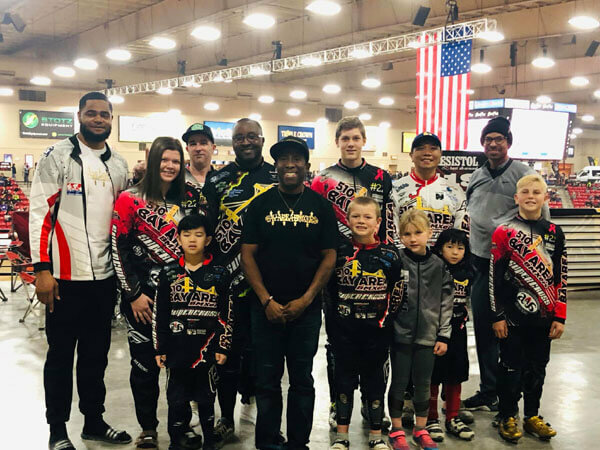 Howrd Cato and Team B.A.B. 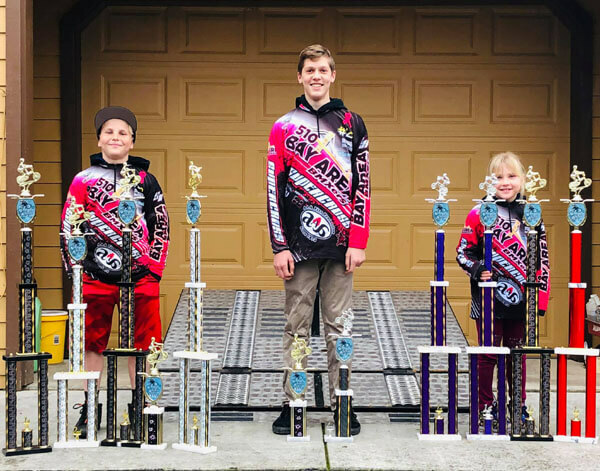 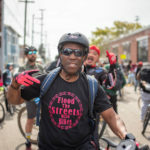 had another great showing, taking 5th Place for Bike Shop nationally! 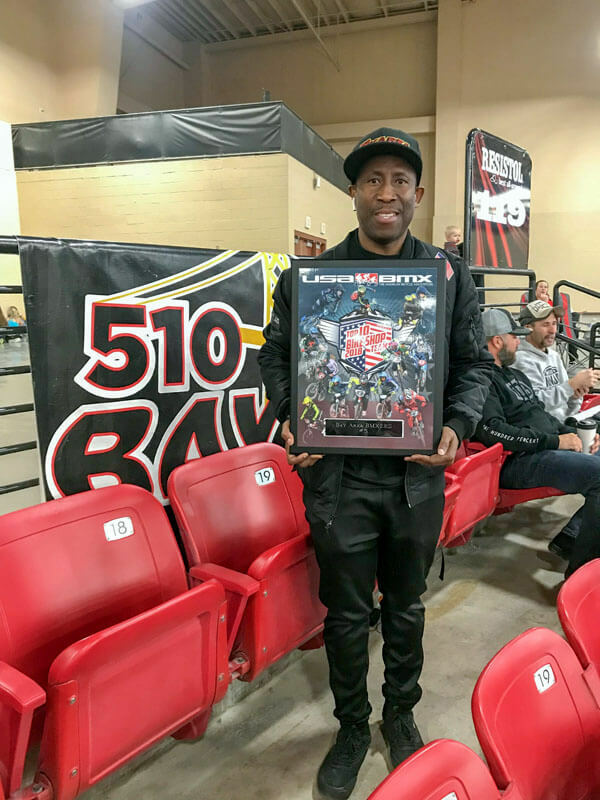 As always, our riders did us proud and they all deserve a big congratulations!